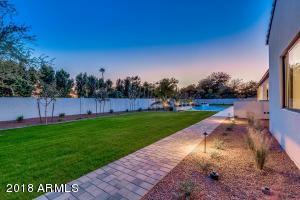 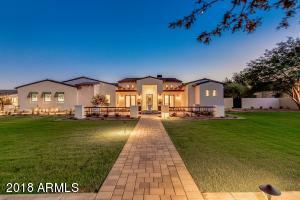 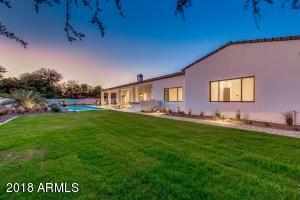 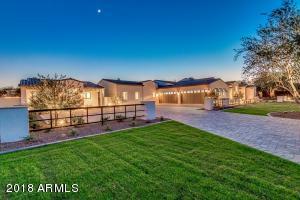 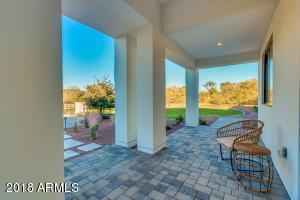 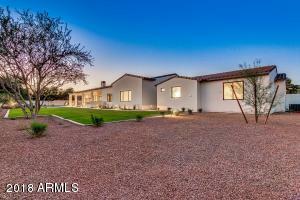 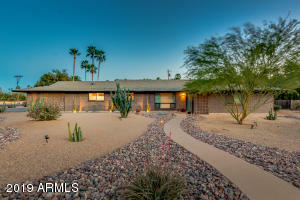 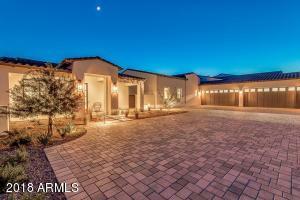 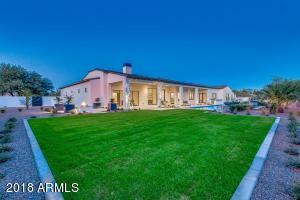 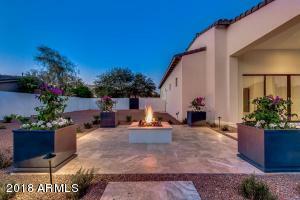 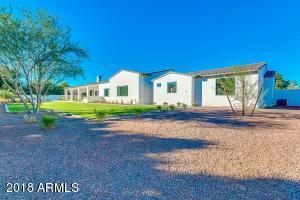 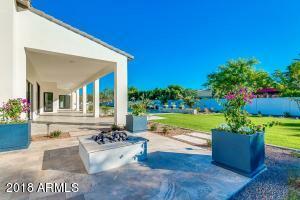 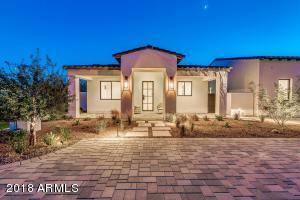 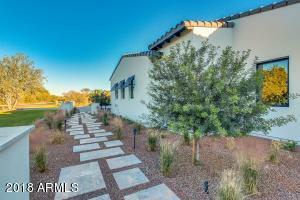 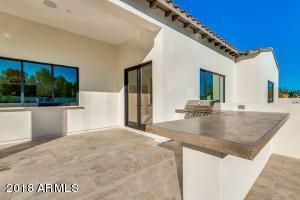 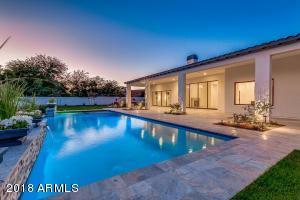 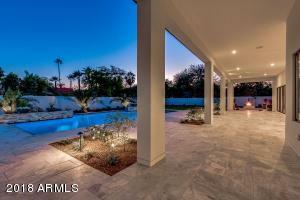 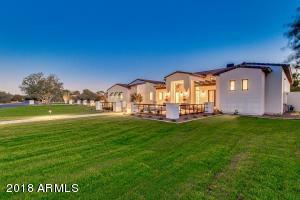 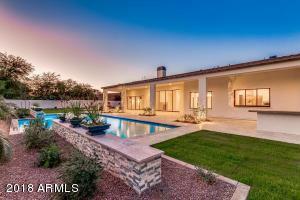 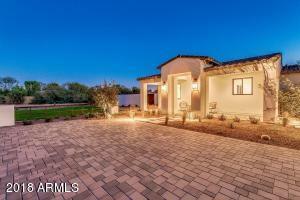 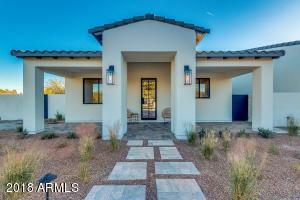 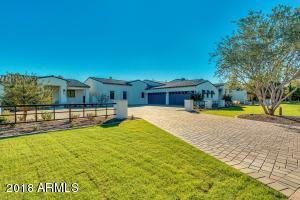 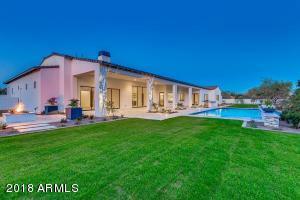 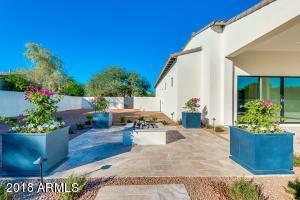 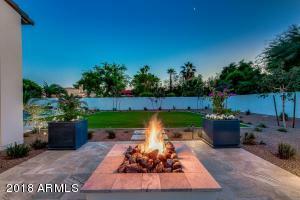 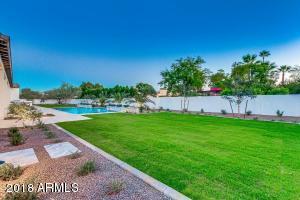 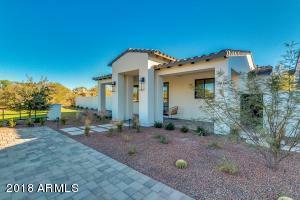 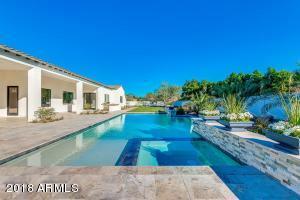 Breathtaking new 6,000+ sqft home with a 1,000+ sqft casita sitting on a prime 1+ acre lot in Paradise Valley. 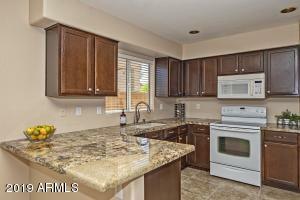 Within minutes to dining and shopping. 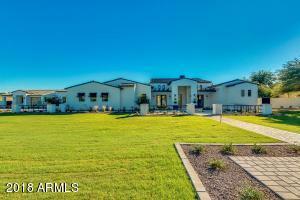 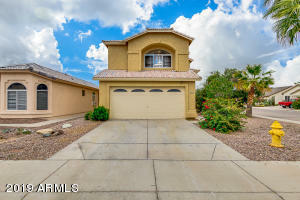 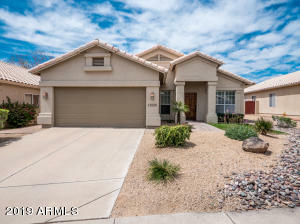 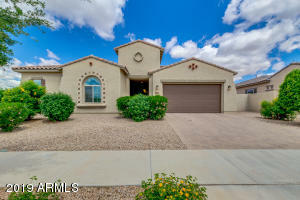 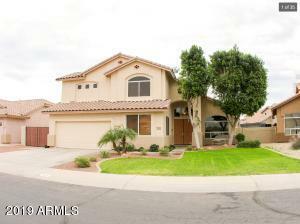 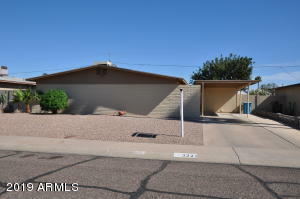 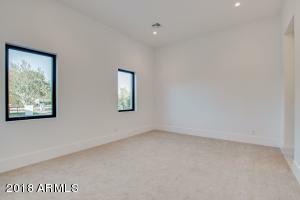 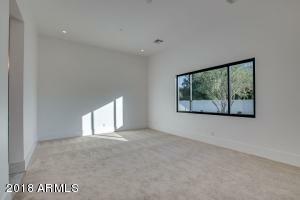 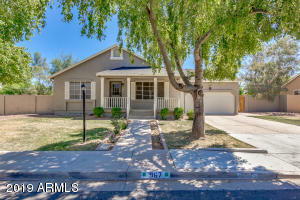 Features of this stunning home includes formal dining room, family room, media/game room, butler pantry, master bedroom with his & her closets, detached casita, and a study. 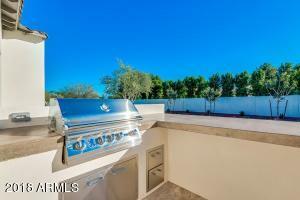 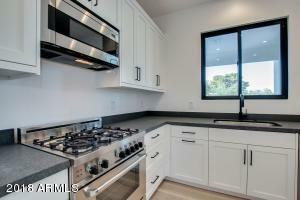 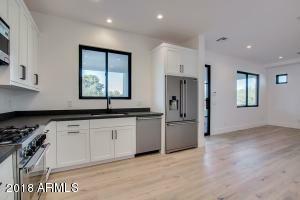 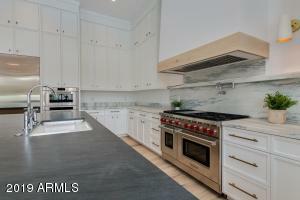 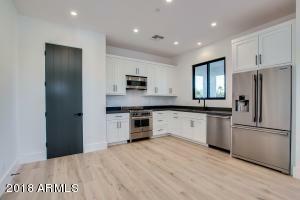 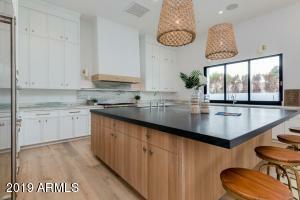 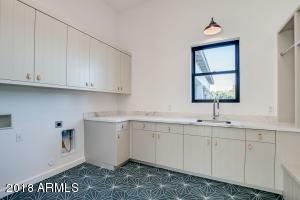 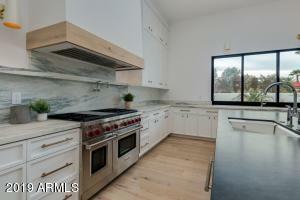 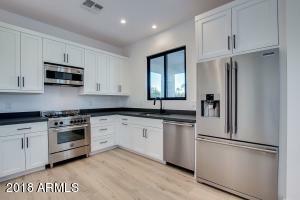 The gourmet kitchen has sub zero & Wolf appliances, kitchen island & breakfast nook. 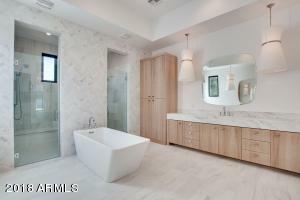 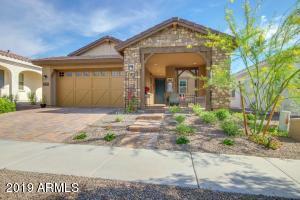 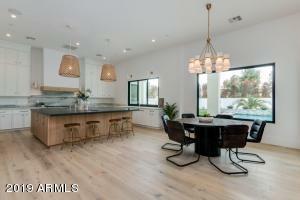 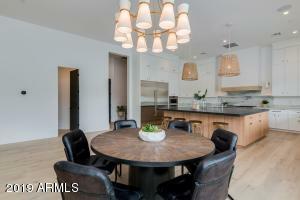 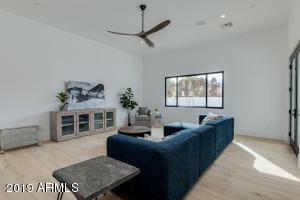 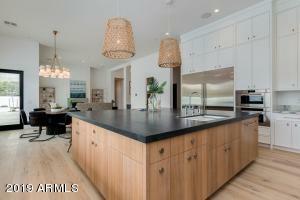 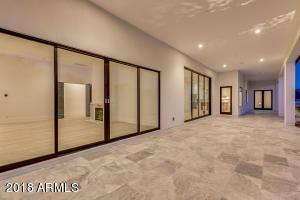 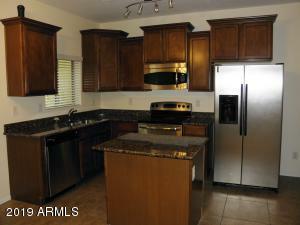 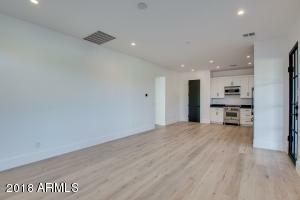 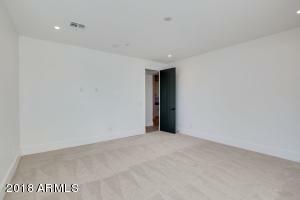 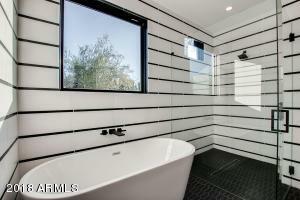 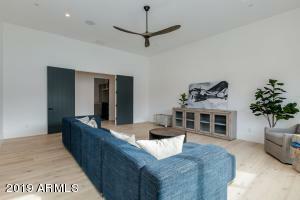 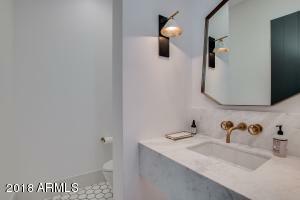 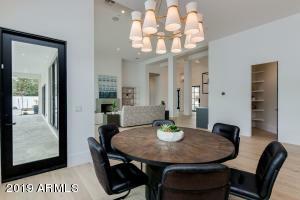 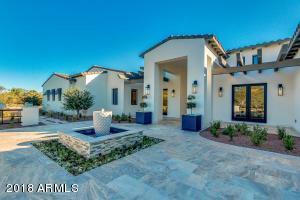 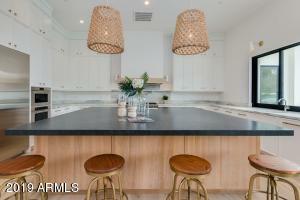 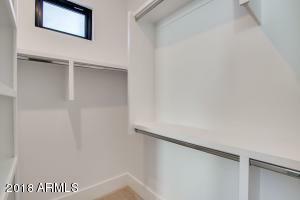 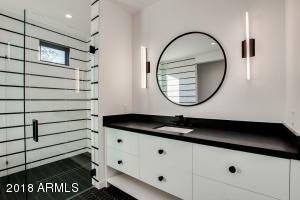 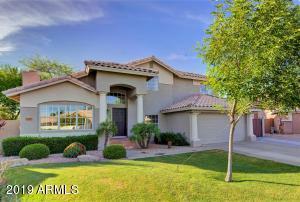 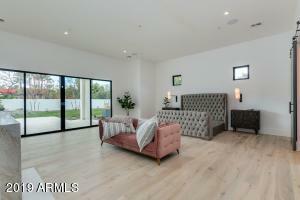 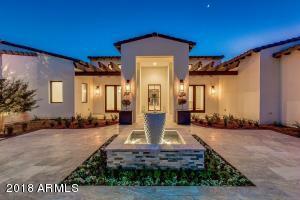 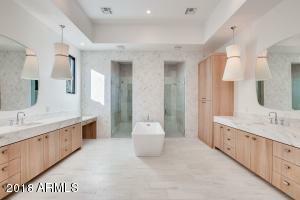 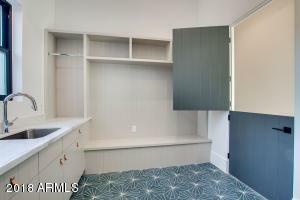 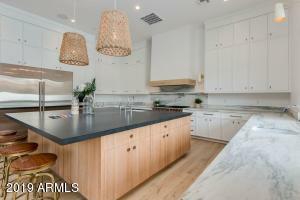 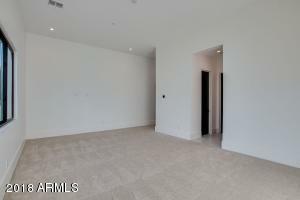 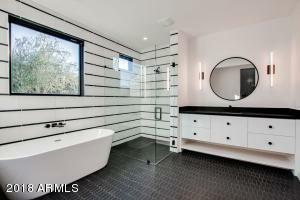 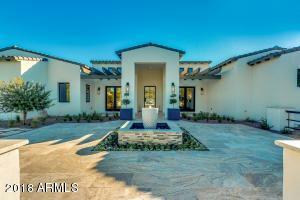 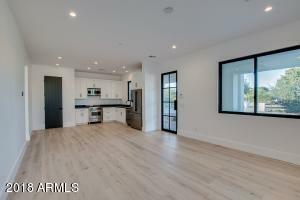 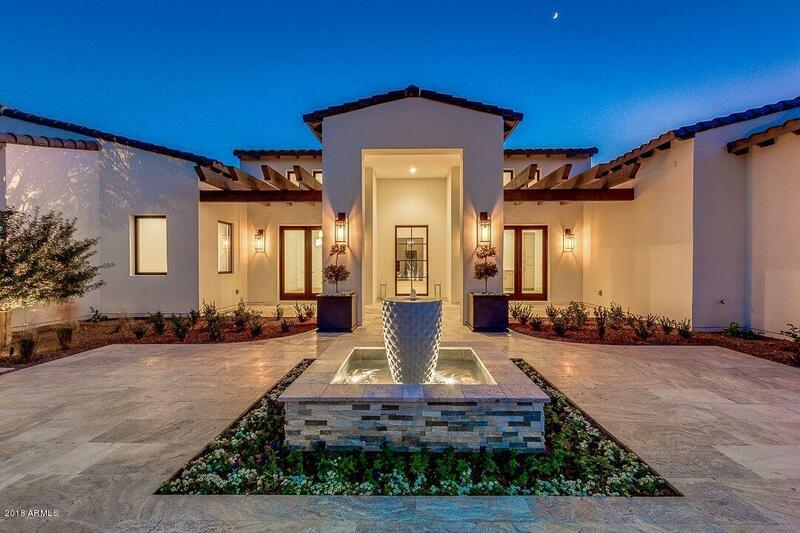 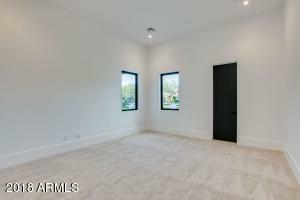 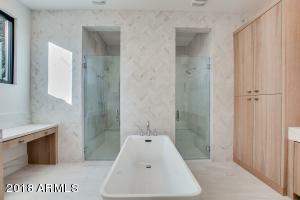 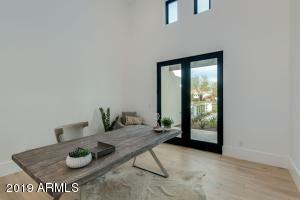 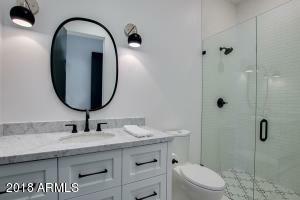 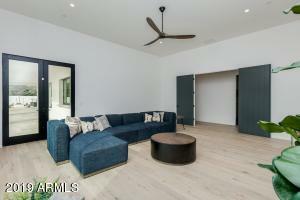 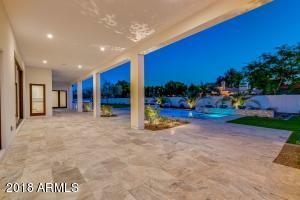 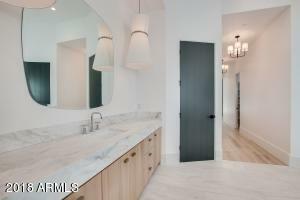 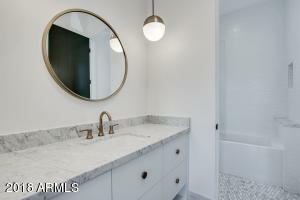 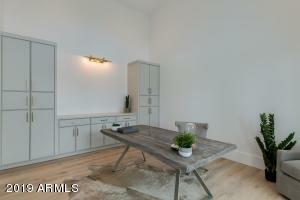 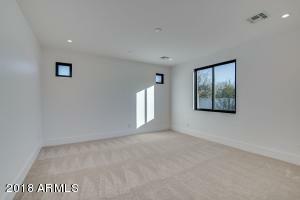 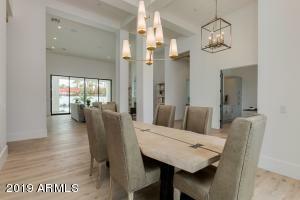 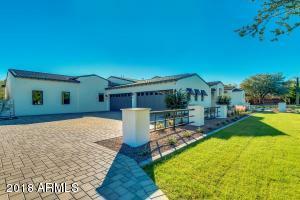 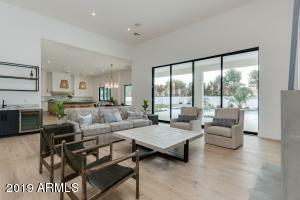 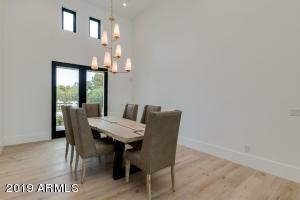 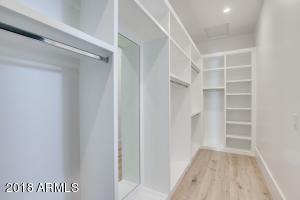 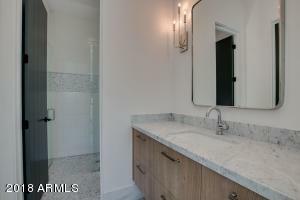 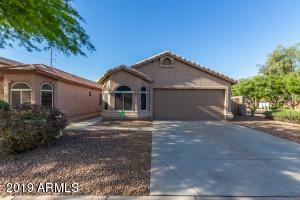 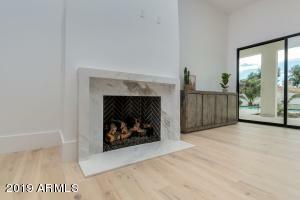 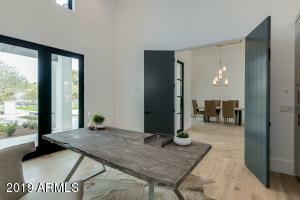 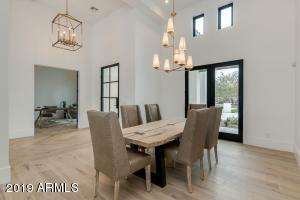 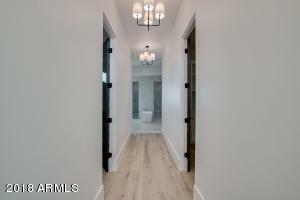 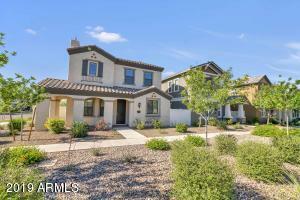 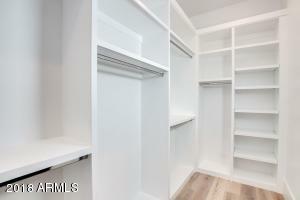 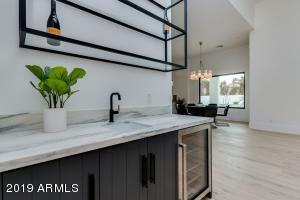 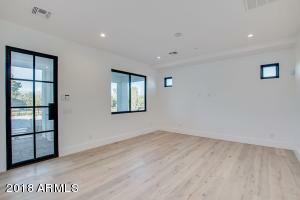 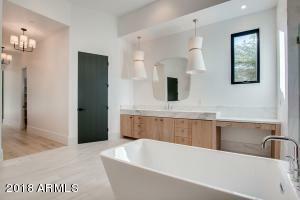 This luxurious home includes the finest finishes and custom built cabinets. 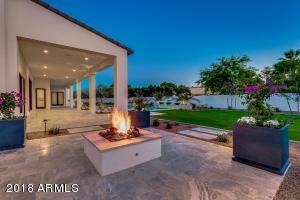 Spectacular backyard will include outdoor BBQ area with cantilever counter, gas fire pit and spa/pool. 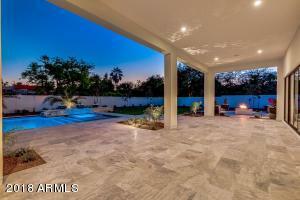 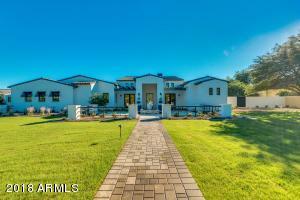 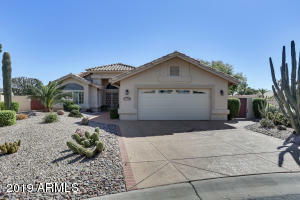 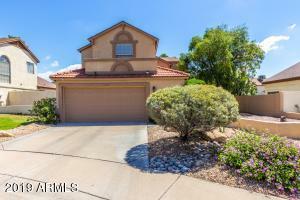 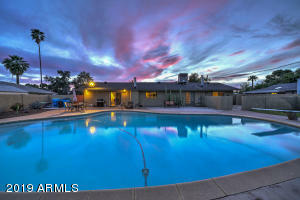 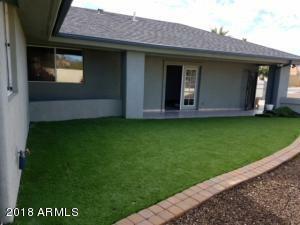 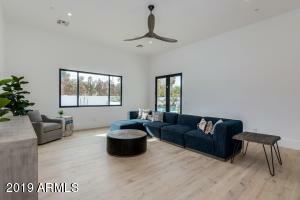 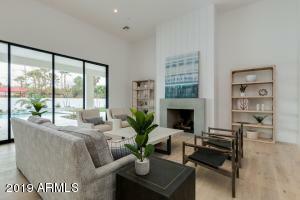 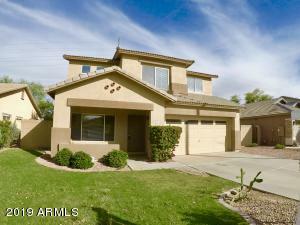 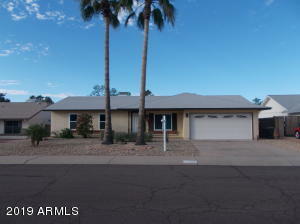 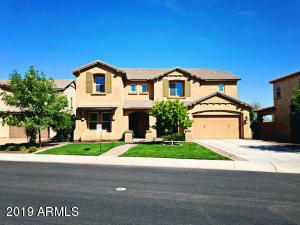 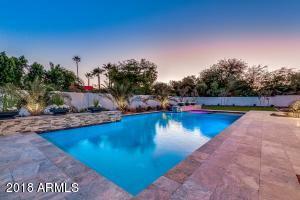 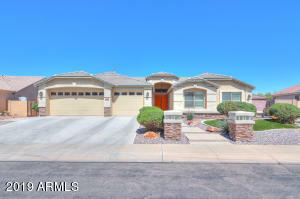 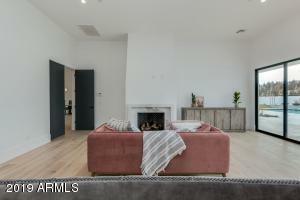 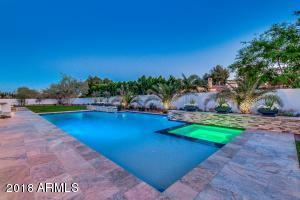 This home is perfect for entertaining and enjoying the luxury lifestyle! 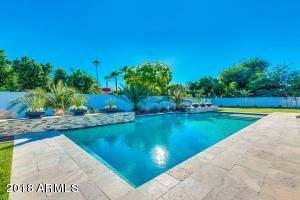 S on Scottsdale Rd to Horseshoe Rd. 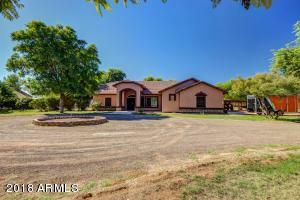 W on Horseshoe Rd the property will be on the S side of Horseshoe.